Well here we are, it’s Friday of Afternoon Tea Week and I hope you’ve enjoyed my posts this week. 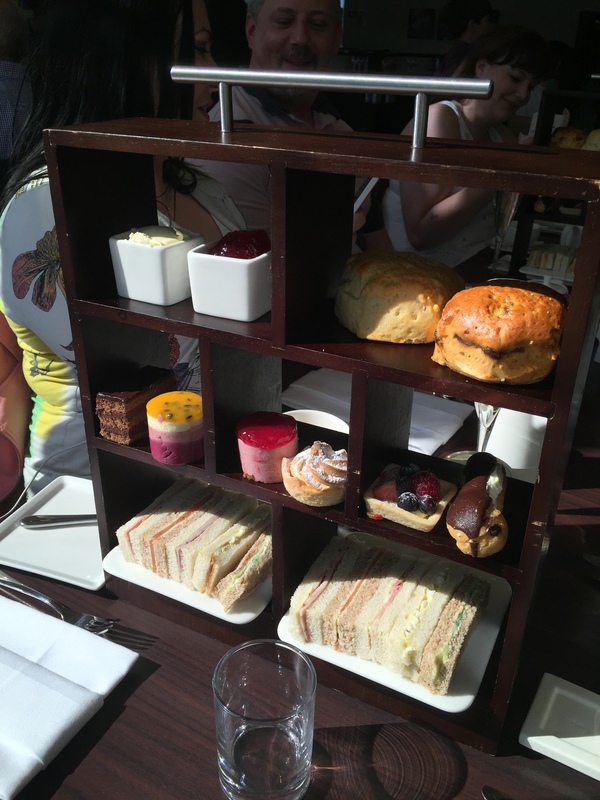 I’ve eaten a heck of a lot of afternoon teas since moving to London (and of course have more planned, I’m particularly excited about my upcoming Summer in the City tea at the Conrad St James as well as the Alice’s Adventures Underground tea at Amba Hotel) and you can read my reviews of each of them here. For something a bit different than your regular sandwiches, scones and cakes, the Dim Sum afternoon tea is a great option. We really were treated like royalty at Kona with some of the best service I’ve had from an afternoon tea. If it’s a warm day you can’t go wrong with The Parlour at Fortnum and Mason who put an interesting spin on the traditional afternoon tea with a mini ice cream sundae. 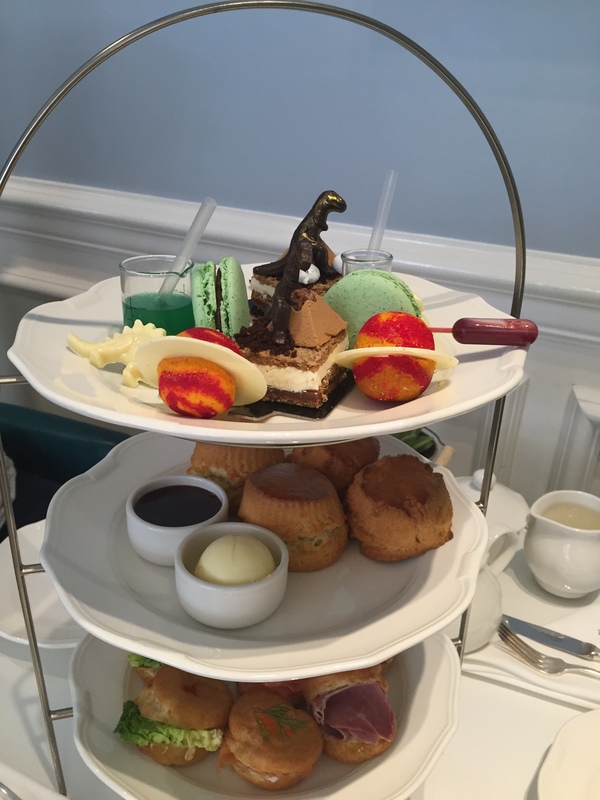 Themed afternoon teas are brilliant fun and I don’t think anywhere does them as well as The Ampersand Hotel with the dry ice adding to our gleeful atmosphere. Not only number one because this is where I spent my birthday but because for the money it is hands down the best afternoon tea experience I have had in the capital. Wonderful service, unlimited prosecco and a beautiful setting – perfect. So those are my top five – what are yours? Anywhere I desperately need to add to my list? 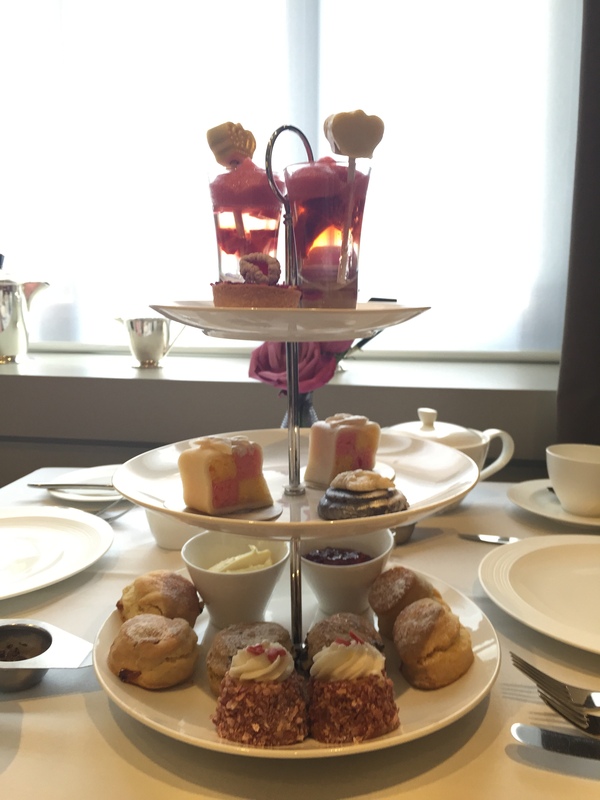 There’s still two days left of afternoon tea week to go – are you treating yourself to one this weekend?